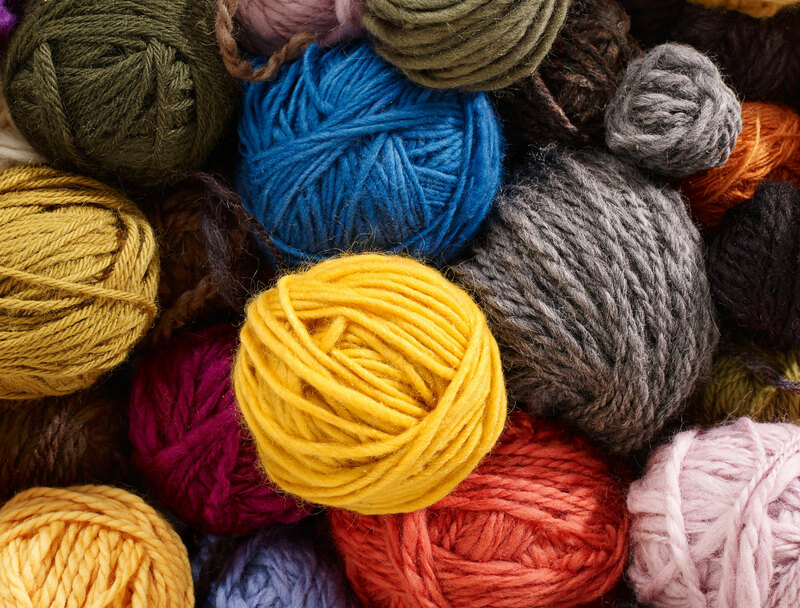 Yarn or Lifeline, What do you see? An Enactus team from the Netherlands saw a way to empower Bhutanese women to knit scarves and other products to sell, and taught them how to run their own knitting workshops as a secondary source of revenue. What other skill do they learn while knitting? Find out at: http://enactus.org/seeopportunity/project-gallery/project/yarn/.